Families seeking a practical and well-equipped vehicle that still satisfies when behind the wheel will be delighted with the 2017 Honda Accord in Oklahoma City OK. 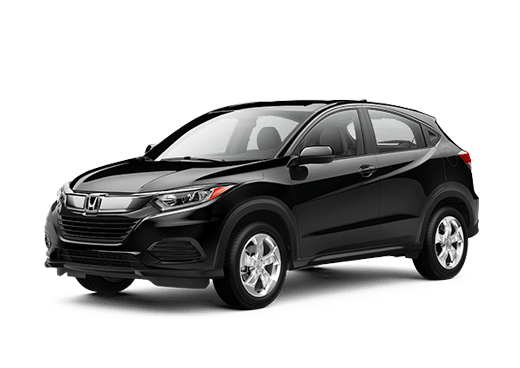 Available in four-door sedan, or two-door coupe body styles, and also with a hybrid model, this midsize vehicle can deliver the handling and technology to satisfy many different buyers and their transportation needs. The 2017 Honda Accord is available in LX, Sport, Sport Special Edition, EX, EX-L and Touring trims, while the coupe model is available in LX-S, EX, EX-L, and Touring trim levels. The 2017 Honda Accord comes with many standard comfort features that can please the entire family. The base LX trim on the sedan features dual-zone automatic climate control, cruise control, Bluetooth connectivity, a rearview camera, a four-speaker sound system with a CD players, a USB port, and an auxiliary audio jack, and a 7.7-inch infotainment display, among other features. 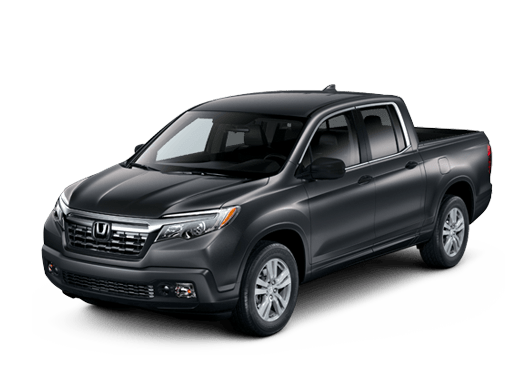 This trim comes equipped with the base 2.4-liter four-cylinder engine rated for a 185 horsepower and 181 pound-feet of torque. A six-speed manual transmission is standard with this engine. 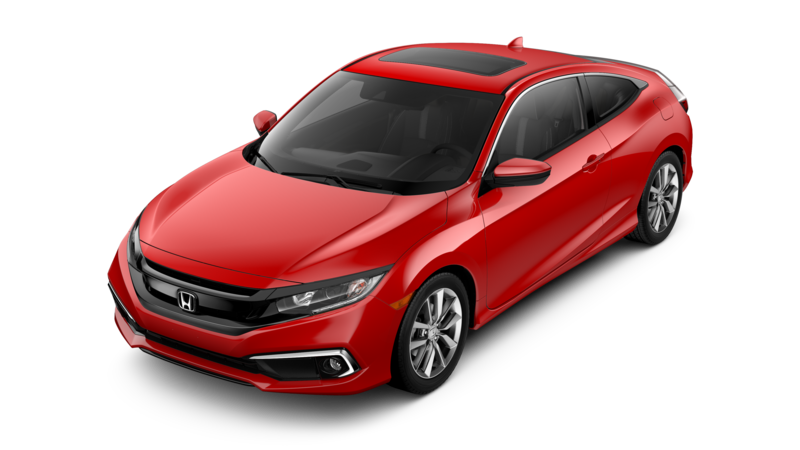 Also known as the Sport SE, the 2017 Honda Accord Sport Special Edition adds unique badging, leather upholstery with red accent stitching, and heated front seats to the sporty attitude and increased engine output (thanks to a specialized exhaust system) of the Sport trim. This edition is a great combination of style and performance. 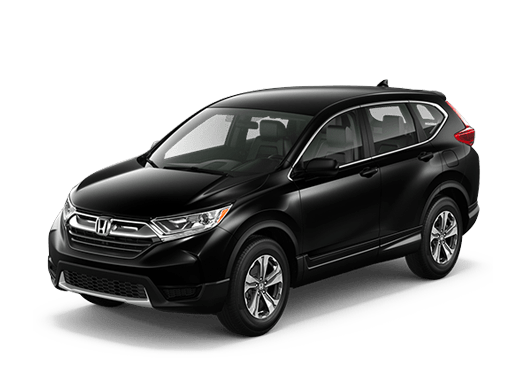 Standard on the 2017 Honda Accord Touring, and available as a package on other models, Honda Sensing is a suite of assistance features that help drivers avoid collisions. Some of these features include lane departure warnings, lane keeping assistance, forward collision warnings and forward collision prevention with automatic braking. Features like Apple CarPlay and Android Auto on the 2017 Honda Accord allow drivers to easily integrate their smartphones to the vehicle's functions, but with the new HondaLink owners can take car-and-smartphone connectivity to the next level. 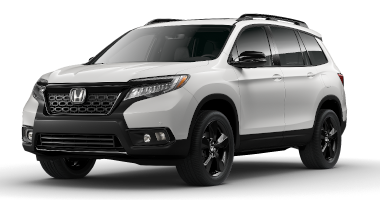 Owners can easily schedule service or listen to on-demand radio through HondaLink. 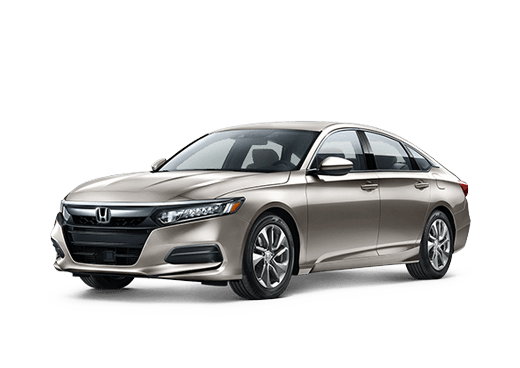 While the base 2.4-liter engine is standard on LX, Sport, Sport Special Edition, Ex, and EX-L trims of the sedan and LX-S, EX, and EX-L trims of the coupe, drivers interested in a more powerful engine also have options when it comes to the 2017 Honda Accord in Oklahoma City OK. The elite Touring trim on both body styles comes standard with a 3.5-liter V6 rated for 278 horsepower and 252 pound-feet of torque. This engine is always mated to a six-speed automatic transmission and is also available on the EX-L trim. Other premium features like leather upholstery, a sunroof, keyless entry and ignition, and a seven-inch touchscreen interface for the infotainment system become standard on the 2017 Honda Accord in the EX trim. 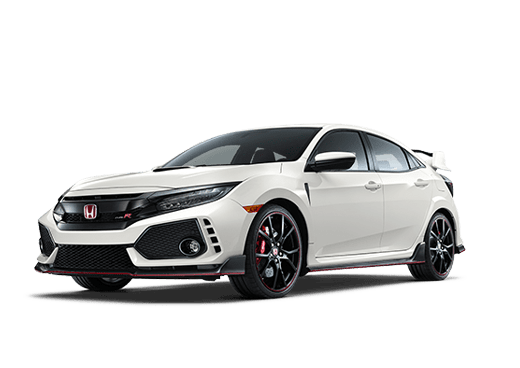 For more information on features and advantages of this great family sedan or coupe in Oklahoma City OK, contact a member of the Battison Honda team today, or fill out the form on this page.